Are you shopping for a unique toy for your child? Do you want him to learn the ins and outs of robotics? If so, then you must consider buying the Parallax-28832 Programmable Boe-Bot Robot Kit. 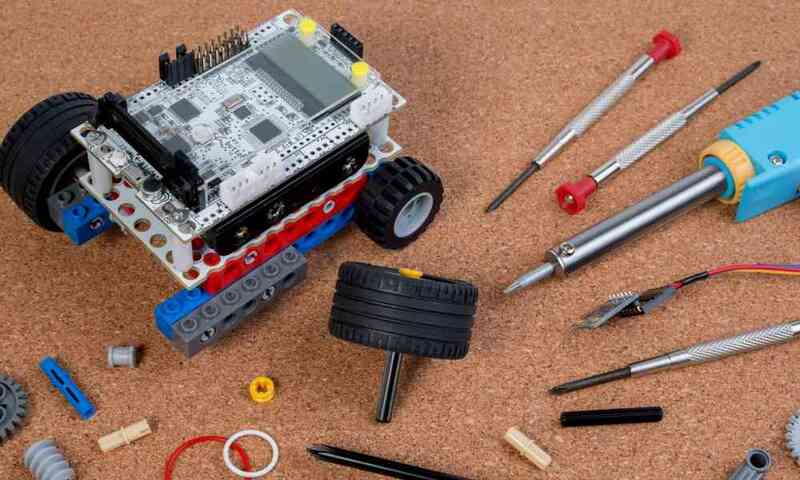 This is a good robot starter kit that is designed for young minds, one which can provide hours of fun and challenge their creativity and resolve. Boe-bot robots are very much visible in middle and high schools, colleges, vocational schools, and robotics clubs across the globe. These are excellent companions for learning or teaching STEM programs. This starter kit is ideal for kids over 12 years of age. It is very easy to assemble, as there is no soldering needed. According to the manufacturer, it is possible for a child to build the robot in 1 to 2 hours. There is also a step-by-step instruction manual included in the package that users can turn to in building this robot. 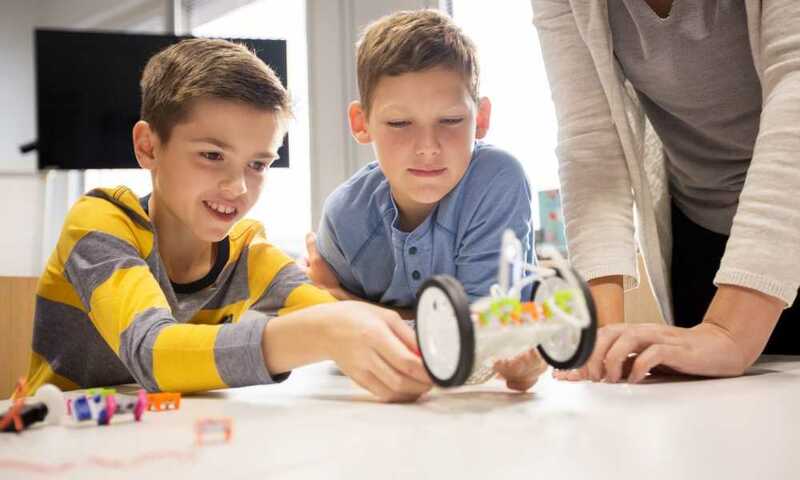 Once your child learns the basics of robotics, this kit can allow him to branch out to new activities, like making the robot talk using a speech board. He can also add an IR remote, or make the robot follow a line. Direction sensors may also be added to the robot, so that it can walk without hitting a wall. 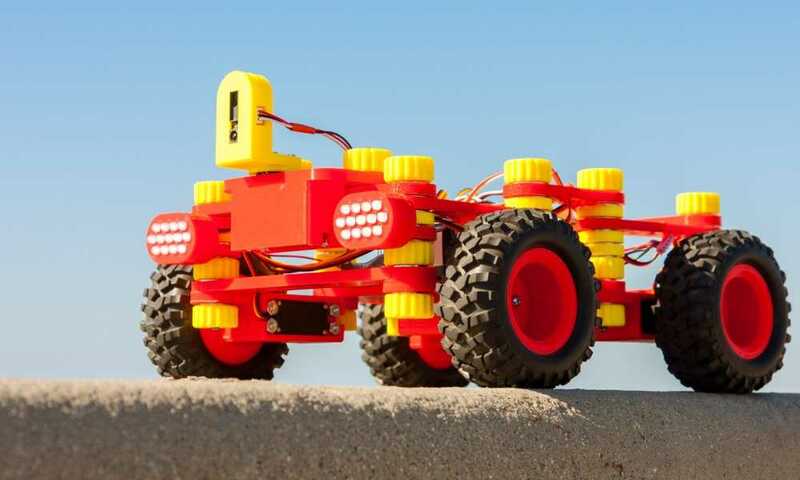 The possibilities are endless with this programmable Boe-bot robot kit. 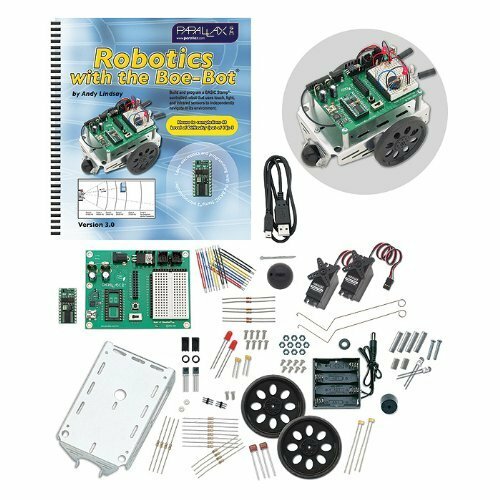 Make no mistake about it—there are also other robot kits that are similar in design with this Parallax programmable Boe-Bot robot kit. Two good examples are the Makeblock mBot 1.0 Kit and the Makeblock DIY mBot Ranger Transformable STEM Educational Robot Kit. Like the Parallax 28832 programmable Boe-Bot robot kit, the Makeblock mBot 1.0 kit is expandable. The Makeblock mBot 1.0 is compatible with Makeblock platform so the robot can be expanded. The same goes for the other Makeblock 3-in-1 robot kit. Both Makeblock robots are also made of sturdy and durable aluminium, thus those robots won’t easily break just like this Parallax Boe-Bot robot. 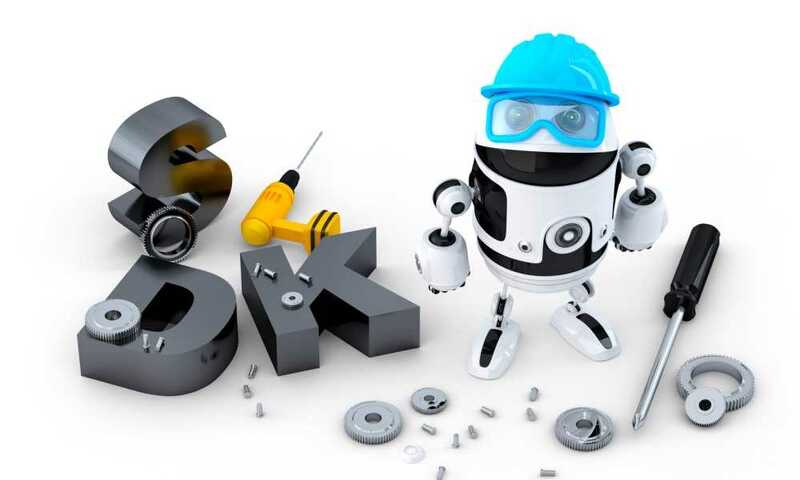 And just what you would expect from robot starter kits, the said Makeblock robots are easy to build with no previous experience in robotics and programming needed. 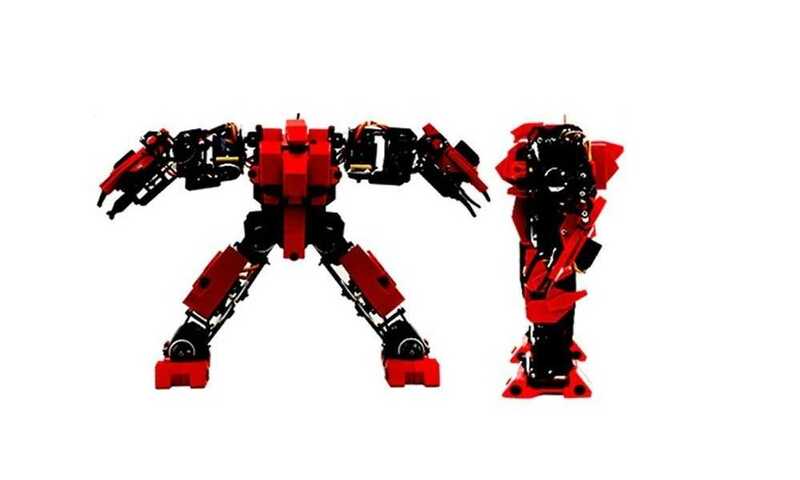 There are only a handful of differences between the Parallax Boe-bot robot kit and the two Makeblock robot kits. One is that the Parallax Boe-bot is slightly more expensive than the Makeblock robot kits. 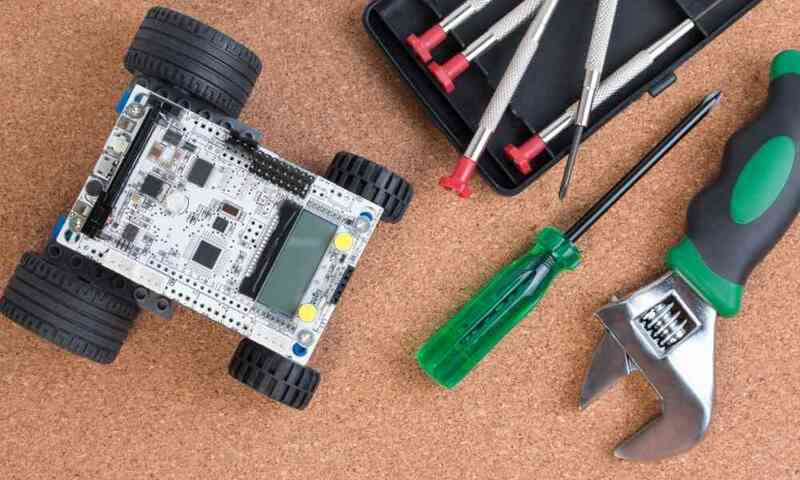 Another difference is that owners of the Makeblock robot kits can access online course for free; enabling them to build their robots a lot faster. The Parallax programmable Boe-bot robot kit has been getting a lot of positive feedback on Amazon.com. Most reviewers online praise it for being easy to assemble. 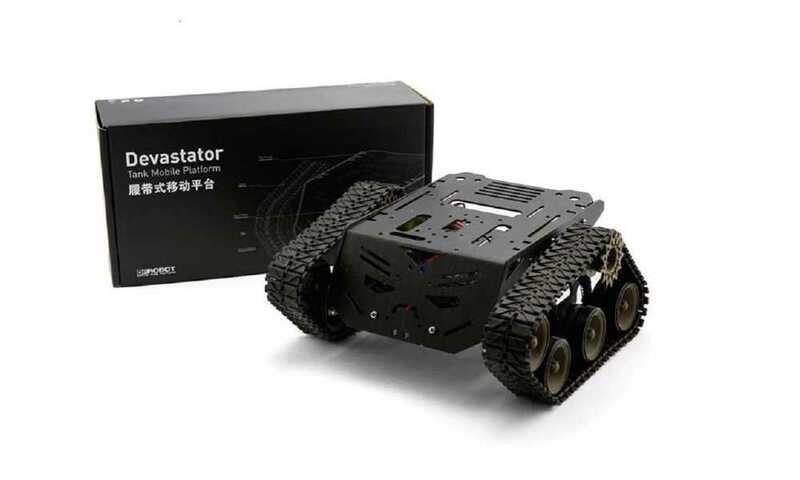 Aside from all the hardware needed in building the robot are included in the package, users will also benefit from the easy-to-follow instruction manual of this robot kit. Once owners learn the basics of robotics and programming, they will have the opportunity to expand the Boe-bot robot. 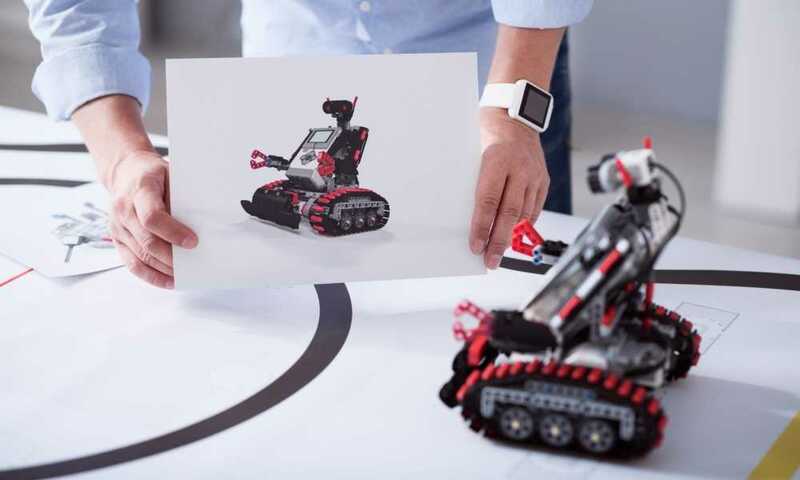 With 41 new activities or add-ons, owners of this robot kit will certainly have lots of exciting projects to keep themselves busy for a long time. This robot kit isn’t exactly affordable. 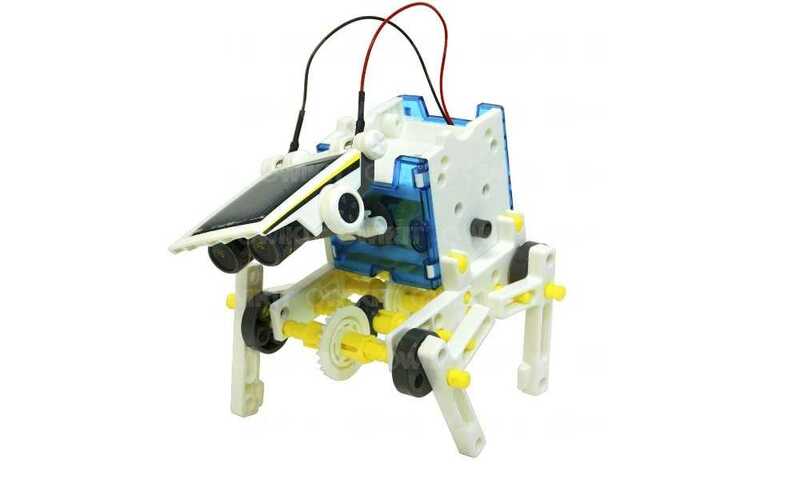 But you can be assured of the good build quality of this programmable robot kit.